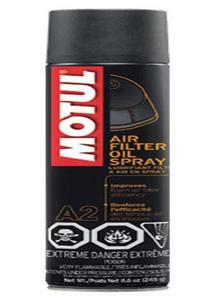 Motul 103248 Air Filter Oil Spray - 8.6oz. 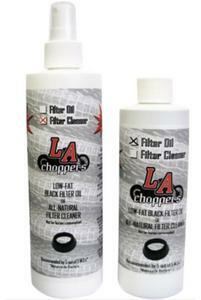 Cleans road and off road chain. 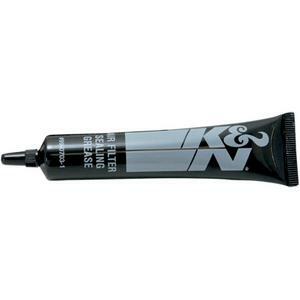 Removes encrusted sand, dirt, oils and grease. Chlorine free. Safe on o-ring, x-ring and z-ring chain. 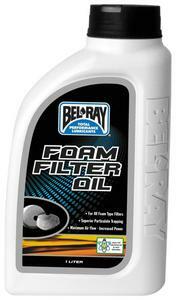 Bel-Ray 99190-B1LW / 93900-BT1LC Foam Filter Oil - 1L. 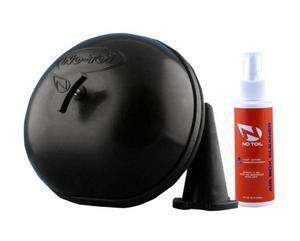 Include No-Toil air box cover, exhaust plug and sample of air box cleaner. 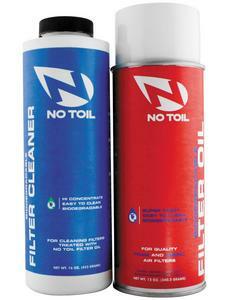 Uniquely formulated to clean without damaging the filter media. 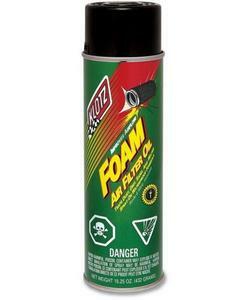 Restores full air flow efficiency. Includes12 oz. 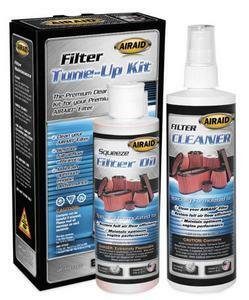 Airade Air Filter Cleaner with your choice of oil. 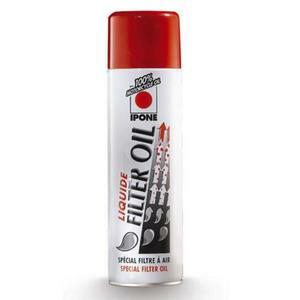 Ipone 800245 Air Filter Liquid Oil - 500ml. 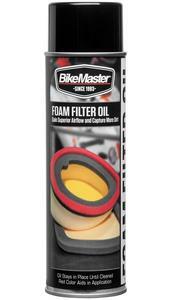 BikeMaster 531855 Foam Filter Oil - 16oz. 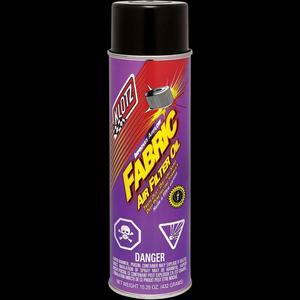 Special formula provides superior airflow while capturing more dirt. Red color aides in application. Oil stays in place until cleaned. 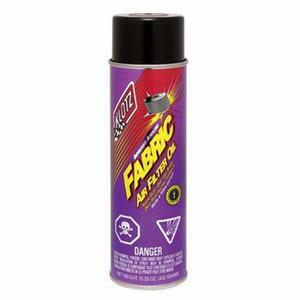 Klotz Oil KL-607(10) Fabric Filter Oil - 16oz. 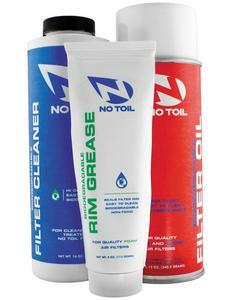 No Toil NT05 Rim Grease - 4oz. 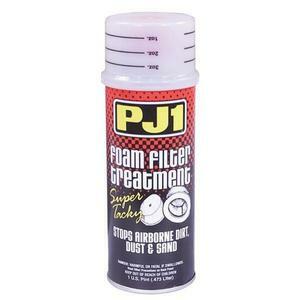 Super sealing ring provides extra gasket like protection for base of filter. 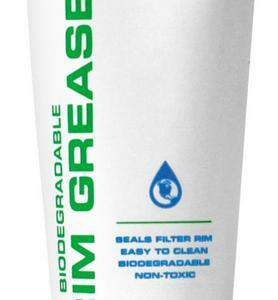 Biodegradable and non toxic. 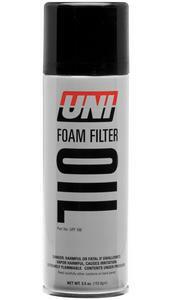 Waterproof, will not remove from filter with water alone. 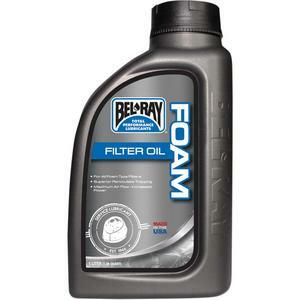 Bel-Ray 99190-B1LW Foam Filter Oil - 1L.